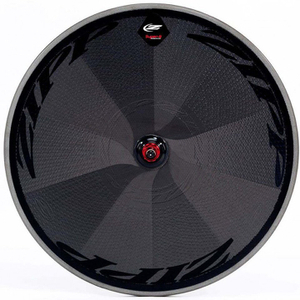 The Zipp® 900 disc remains one of the lightest, stiffest disc wheels in the world and was still more than fast enough to help American cycling legend Kristin Armstrong to time trial victories galore. At just 935g with a cassette hub, the 900 is light enough for the hilliest triathlon or time trial courses. excellent product for Time Trial,very light and thin,the bearings are super excellent too-ceramic bearings ! very pleased with purchase!